This study provides suggestions on what a framework for developing resilience-based requirements and management structures. This is based on current best practice in Systems Engineering, and applicable to a range of sectors and technologies. The basis is to: Allow requirements to be articulated in a way which provides clear objectives and enables innovative solutions; Enable an organisation to establish its risk tolerance in such a manner that can be used to develop a platform for change; maintain line of sight back to the organisational values. 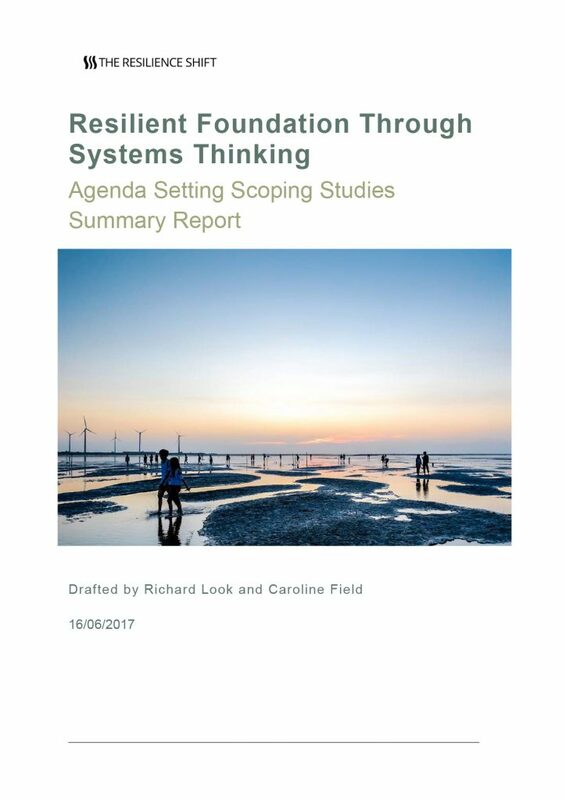 The concept presented is that resilience principles can be useful for diagnosing systems. The findings summarise current activities and tools used in relation to building resilience of critical infrastructure.